Microneedling stimulates 100%, self-repairing skin renewal that takes place from the inside out. The skin becomes firmer and regains elasticity as new collagen and elastin is formed naturally. Microneedling uses tiny needles to safely and precisely create controlled micro-injuries to the skin, triggering new collagen production. 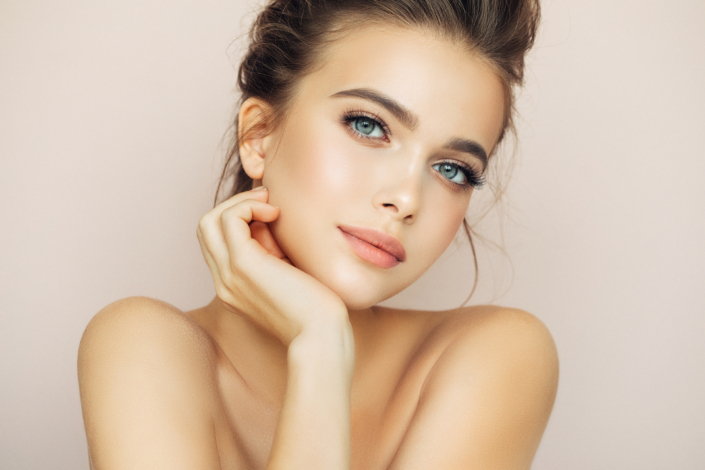 The benefits of microneedling are fantastic and the best part is there is no downtime, no injections, harsh chemicals or surgery. Microneedling is a safe procedure for all skin types and colors. We perform micro needling with the one and only FDA approved device called, Precision Skin Pen. It is the safest and most effective pen in the market and also the winner of “Best Microneedling Device 2017”. The skin pen utilizes several precisely spaced micro needles in a small cartridge that creates controlled invisible “micro channels” into the top layer of the skin. These tiny holes are not visible to the naked eye. This process stimulates the natural repair process. The affected skin begins the healing process by producing more collagen and elastin naturally. The duration of the session will depend on the size of the area. Microneedling can be used on nearly all parts of the body including the face, neck, chest, arms and even stretch marks. There is very minimal discomfort especially where topical numbing cream is used. There is a mild sunburn like sensation soon after the procedure that you can notice on the skin for a few days. For mild rejuvenation, 2-3 treatments scheduled in 4-6 week intervals are recommended. For more severe lines or scars, 6 or more treatments may be required.